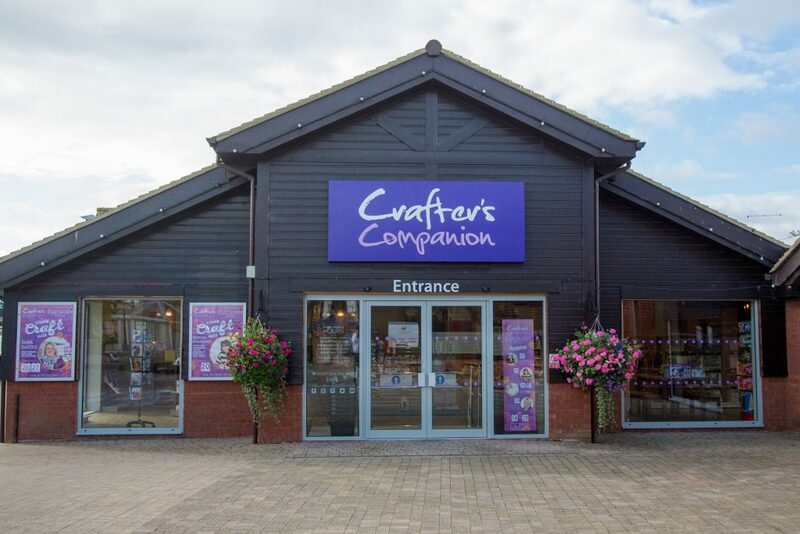 Our store is situated in The Valley, Evesham which is at the northern end of the Evesham bypass (A46) at its junction with the Stratford Road. Once on the Evesham bypass follow the brown tourist signs which are marked Evesham Country Park (our former name). We are at the entrance just off a large roundabout which leads up from the petrol station and Premier Inn. 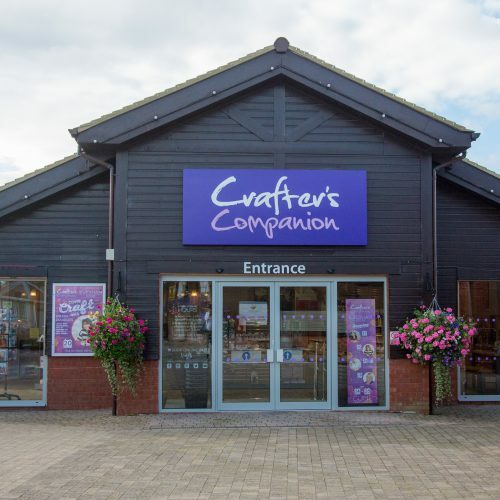 We want our stores to become a real heart of the community, so we have put together a jam-packed schedule of exciting clubs and classes aimed at both experienced crafters and beginners alike. So even if you’ve never papercrafted or sewed before, there’s a class that’s perfect for you! From messy crafting, to patchwork, to die-cutting there really is something for everyone! You can view our latest events schedule and book a course using the calendar below. Alternatively, if you wish to download the “What’s on” booklet for the Evesham store, listing forthcoming activities and events, please click the button below. Please note that our courses are administered by Booking Bug, so your Club Inspire loyalty discount does not apply for courses.